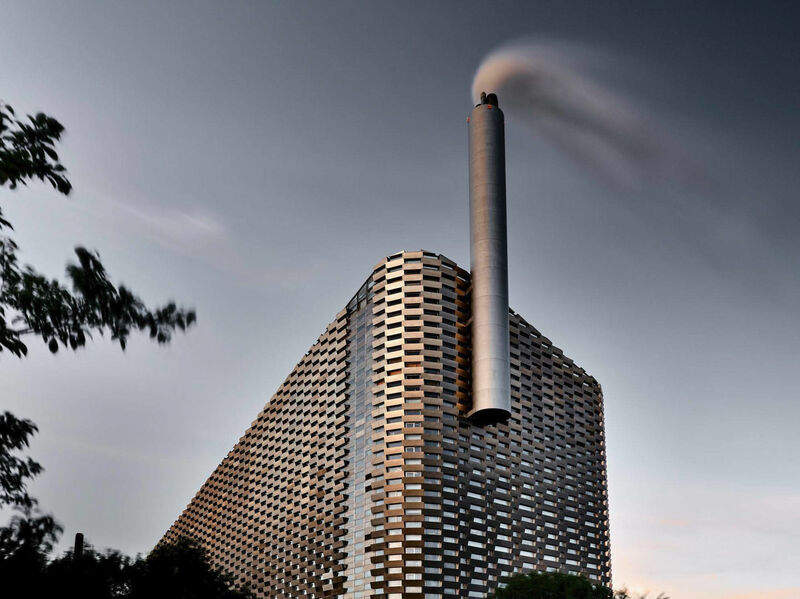 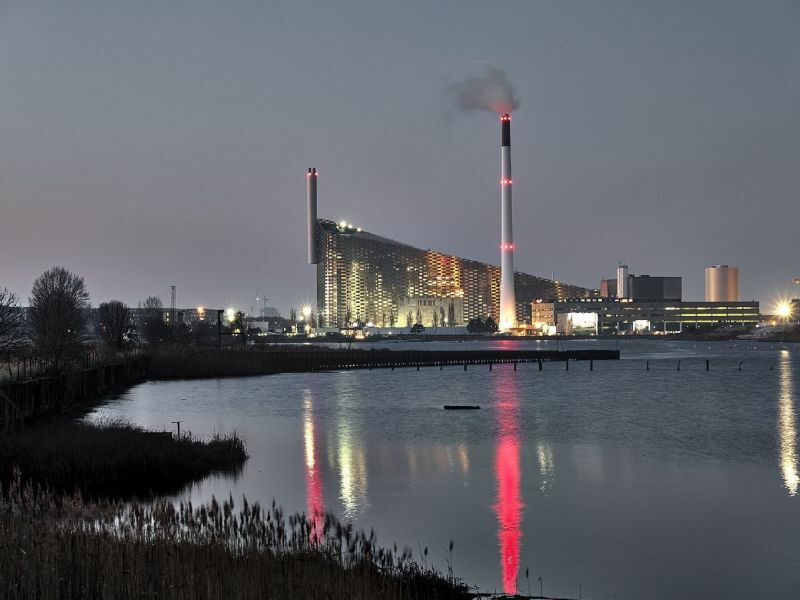 The Amager Bakke waste-to-energy plant is being built on the outskirts of Copenhagen in Denmark. 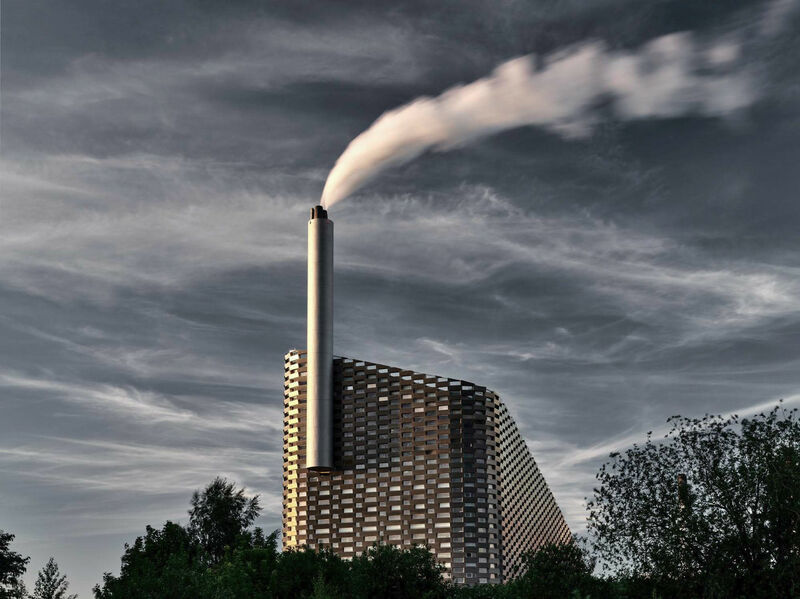 Peikko delivered products to this modern waste power plant which will be completed in 2016. Amager Ressourcecenter, a waste management company based in Copenhagen, is developing the project. 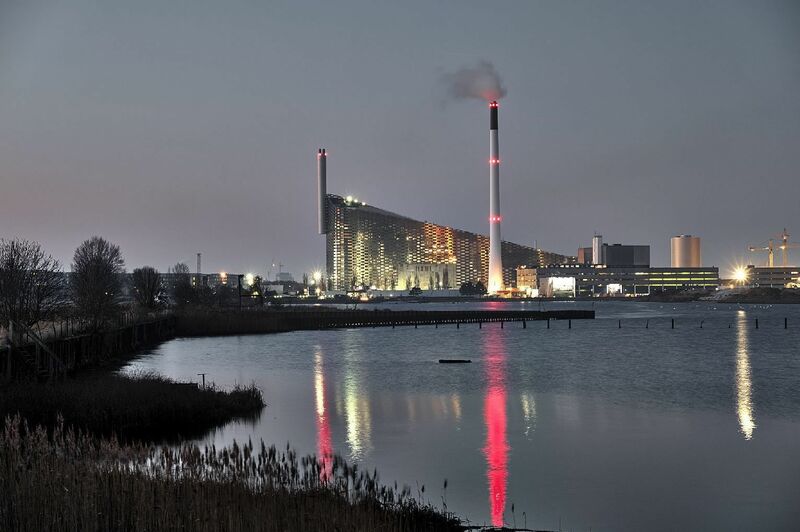 The waste-to-energy facility features a ski-slope on its roof, the first of its kind Denmark. 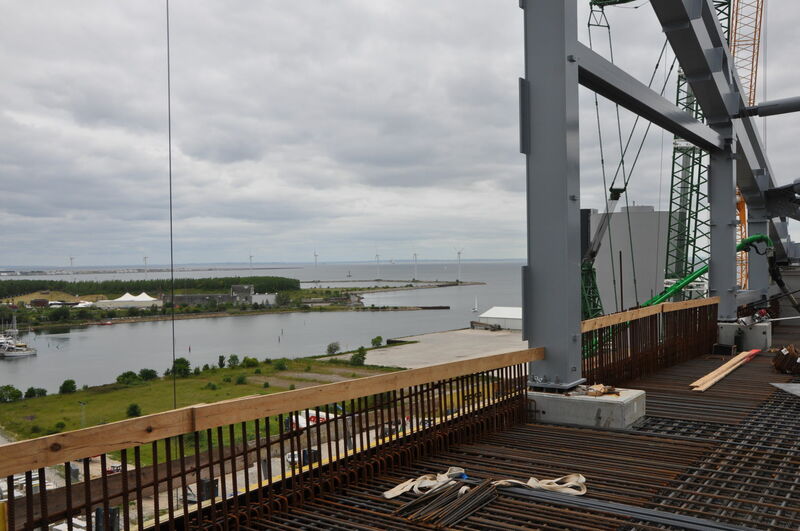 It will be an energy efficient and environment friendly facility, and is expected to become an urban attraction for the people in Denmark. 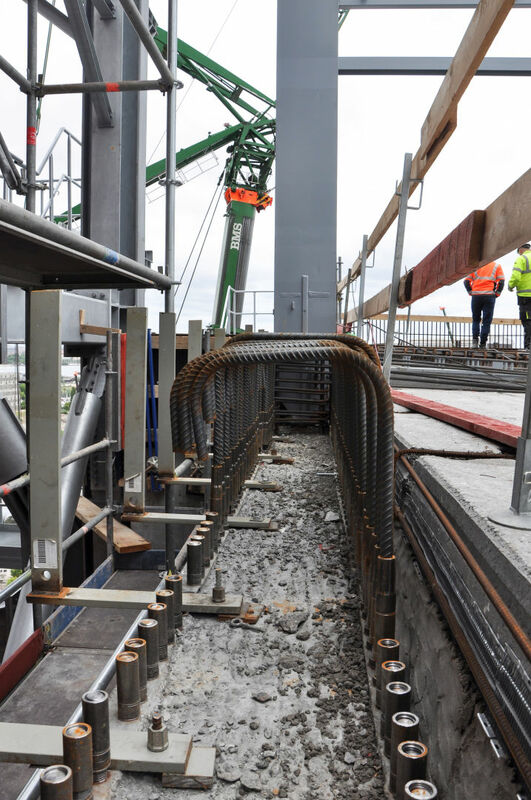 Total invest to this contruction project was 460 million euros. 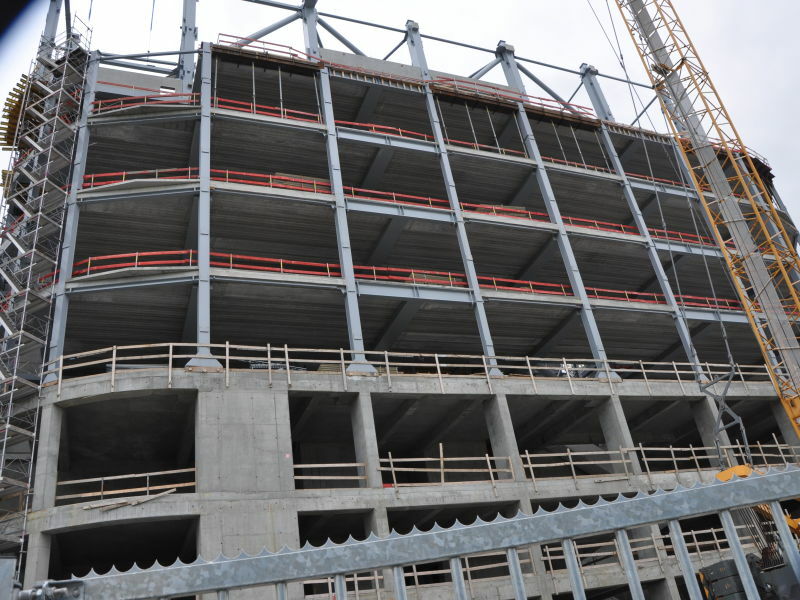 Construction of this project started in March 2013 and is expected to be completed by 2016. 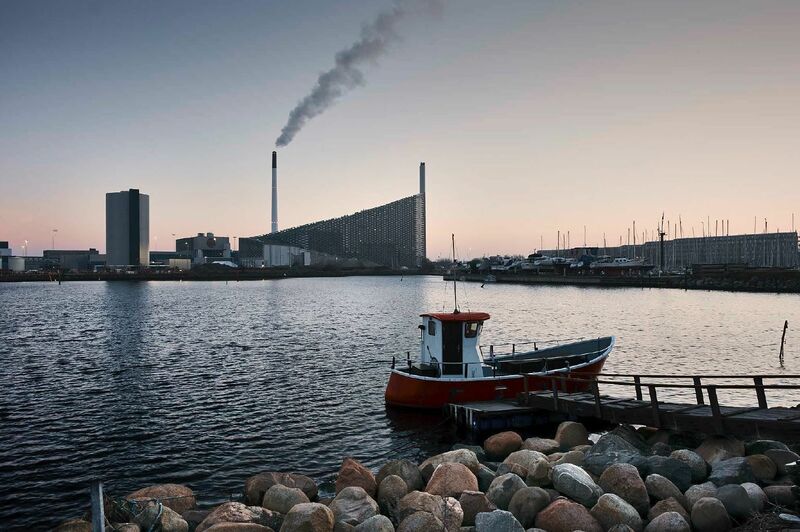 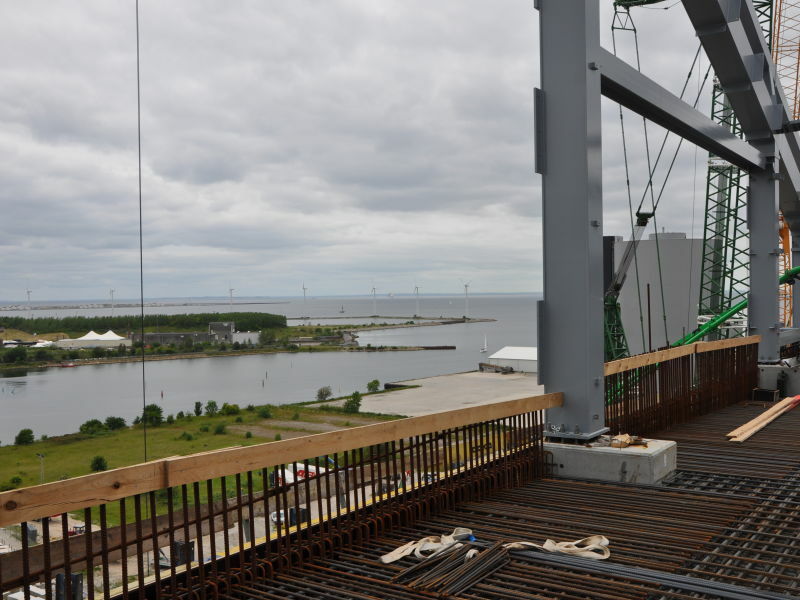 When finished, the plant will convert 400,000t of waste annually to generate low-carbon electricity and supply heat to 150,000 households in Copenhagen. 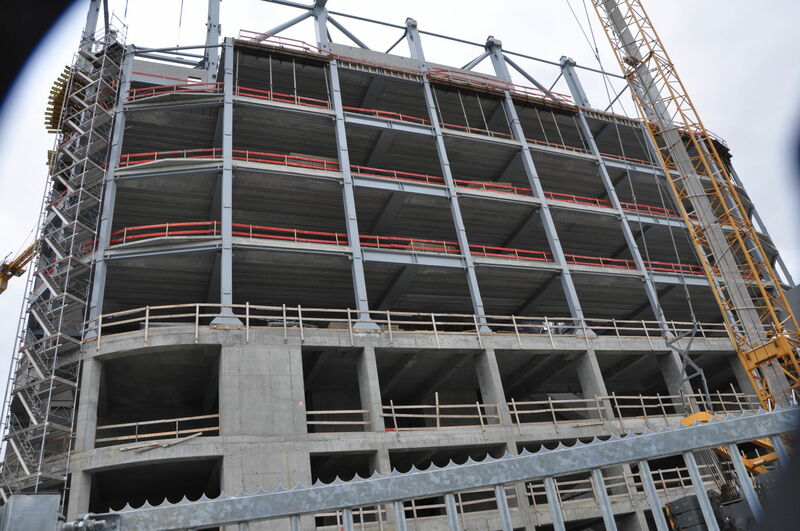 Façade area is 74.000 m2, ski-slope 32,000m2 and width of administrative and visitor center floor 6,500 m2. 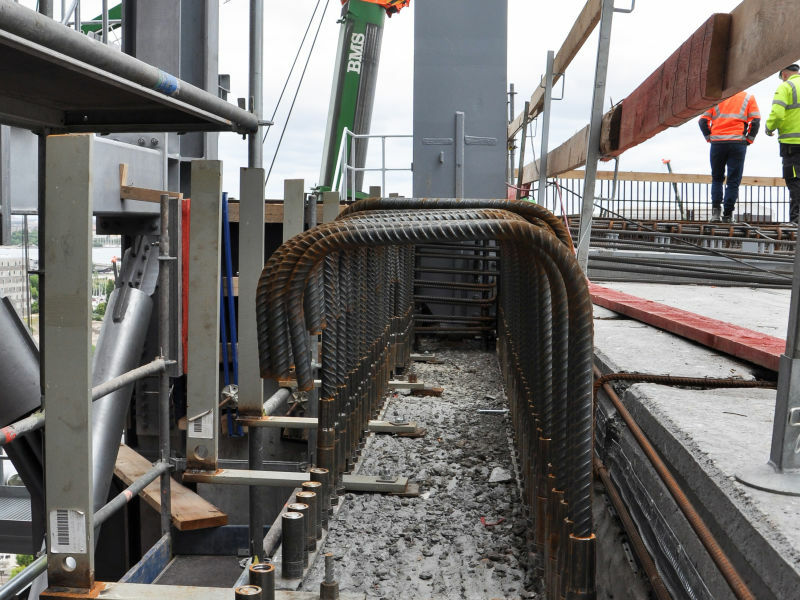 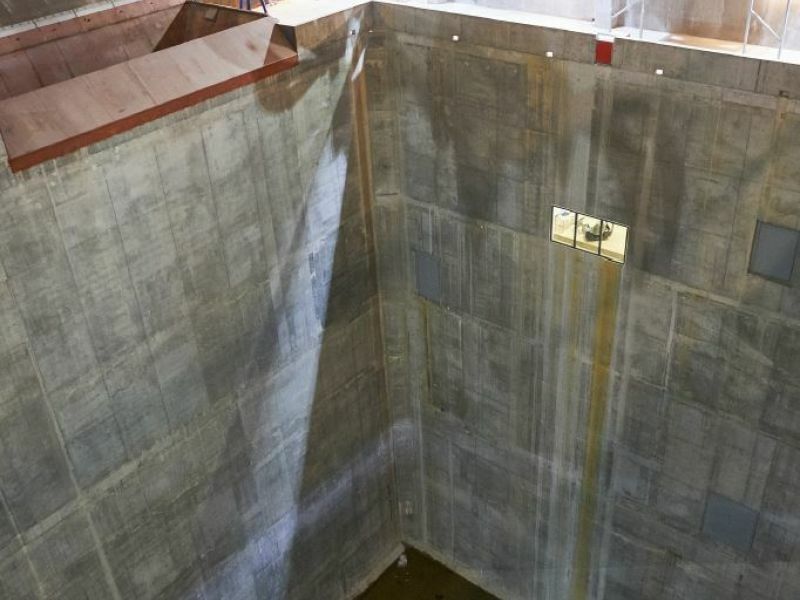 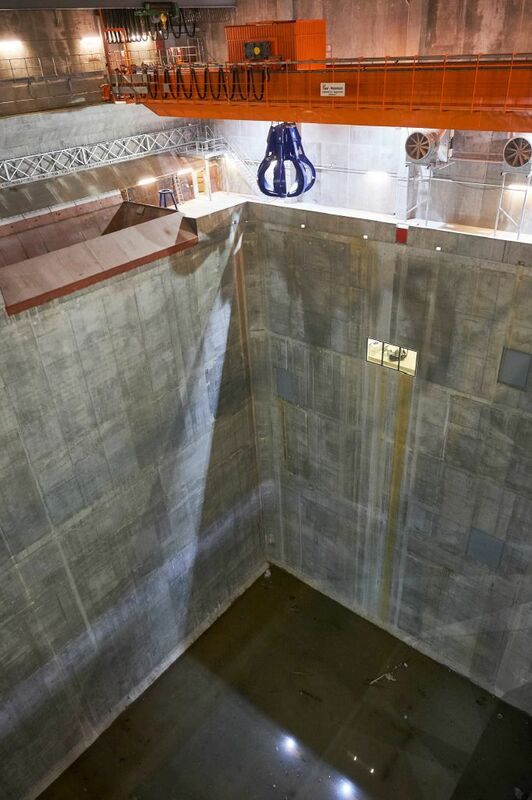 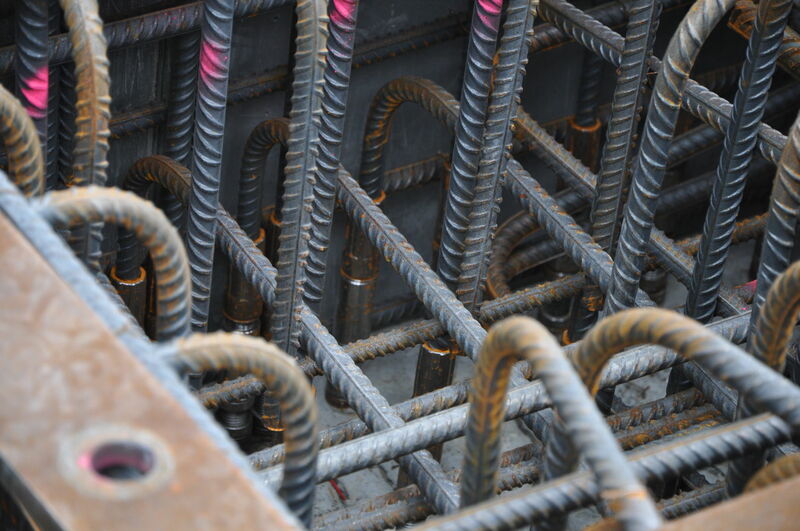 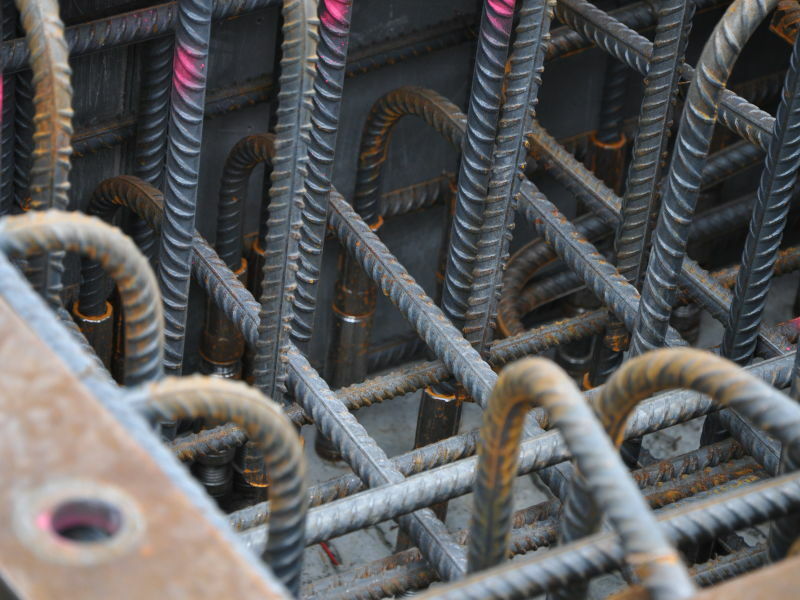 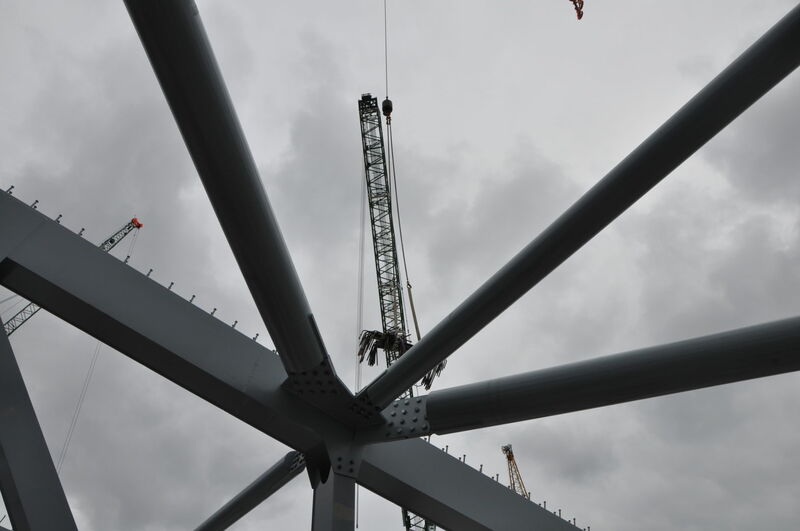 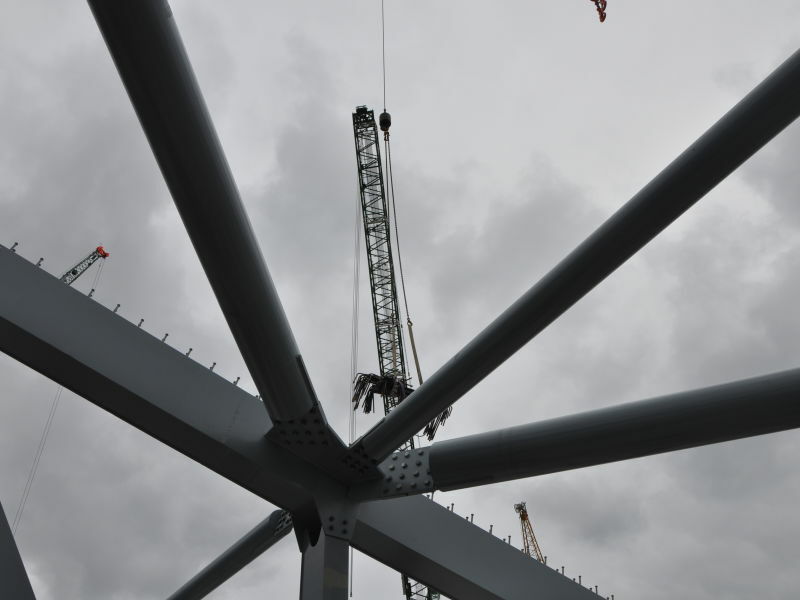 Peikko Germany delivered DELTABEAM Composite Beams, Fastening Products and MODIX Rebar Couplers to this project.